Listen up, you beautiful scrubs. 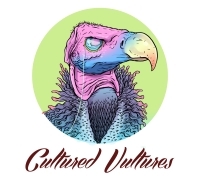 Cultured Vultures is currently looking for gaming writers to come and join our burgeoning brood. Passionate about gaming and writing? Still pissed off about Aliens: Colonial Marines? Then we want you to come and become one with the Cultured Vultures. It’s really easy – you don’t have to send us your CV or anything of the sort. 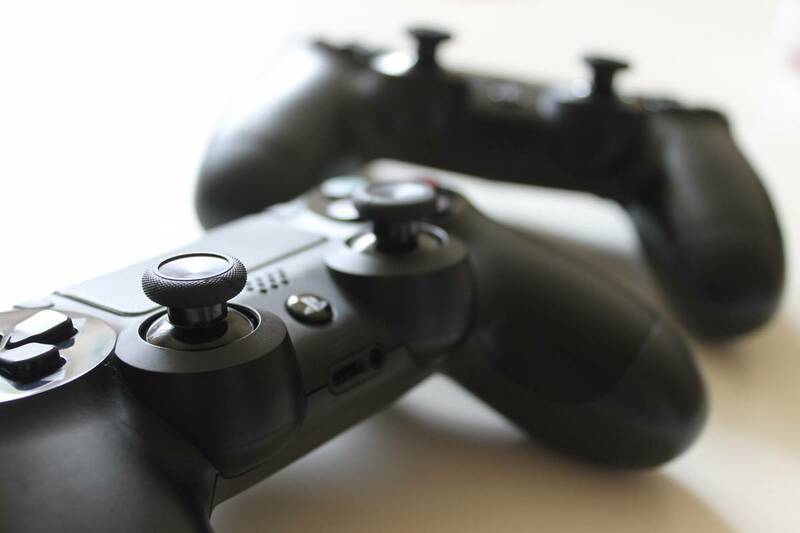 Just show that you have a sincere passion for gaming and that your opinion could be one that stands out in this gaping chasm of voices we call the internet. We’re looking for someone who can find news stories and report on them quicker than you can say “microtransactions” and write a really catchy bio. That last bit’s optional. You can write about almost anything, though. Want to review the next big AAA or Indie Cindy? Let us know and we will try our best to get you a copy (no promises, we aren’t exactly IGN so publishers don’t throw stuff at us) after you’ve been with us a short while. Seen a funny fan film on YouTube? That’ll work. Want to write a list of reasons why Wind Waker is the Zelda game that’s going to stand the test of time the best? Be our guest. Reviews are also welcome, but only for games that are less than a month old and not already on the site. In addition, we’re specifically keen on taking on writers who are able to talk about and review the latest PC games. We are also able to compensate you for your hard work (read more about this here) and work with you to bring your articles to as many people as possible. We believe that any modern writer on the web should be able to market as well as they can write, which is something we’d be more than happy to help you accomplish. Bear in mind that we are small, so there’s no guarantee your article will earn huge numbers. Cultured Vultures is primarily about building experience and giving advice. You also have opportunities to get your hands on review copies as mentioned before, but you will need 5+ submissions before we can consider. Competition for the biggest titles is fierce, though we do always have a regular stream of codes available for indies. Make sure you search the site before submitting to see if we have already published something similar!